Ivory has been producing their uniquely floating soap for the well over a century now and in that time they've become one of the most popular soap brands in the world. "Ivory" is a personal care brand created by the Procter & Gamble Company. 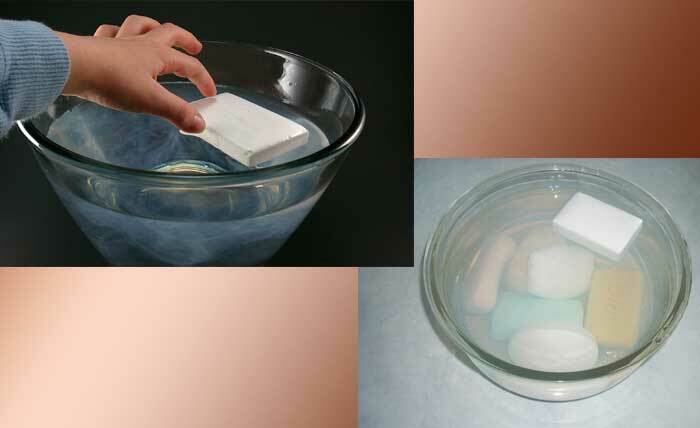 The soap is produced in such a way as to ensure air is whipped into the soap mixture before it sets, as a result, the final product contains numerous tiny air bubbles which work together to make the soap ever so slightly less dense than water, allowing it to float.